It’s curtains for Google’s much popular Page rank score. We all grew up under the Google Page rank era where websites high with Page ranks use to dominate both search results and premium advertisements. 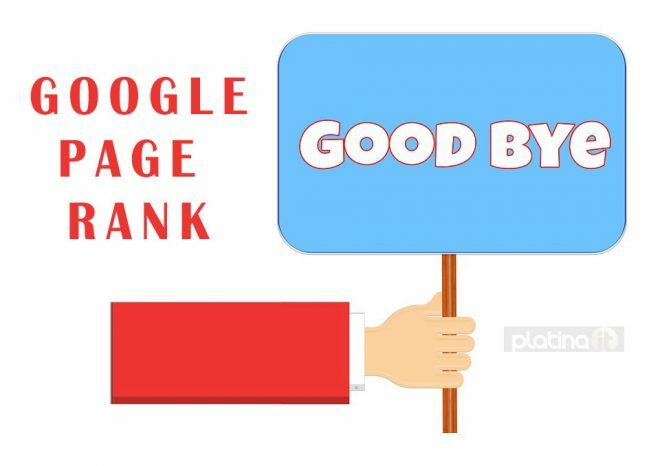 Things have changed drastically both for Google and Internet and page rank was considered one dormant algorithm Google would do away with. And finally this April 16, all of the tool-bars lost signals of Google page rank. Google had already notified users about the possible demise of PR and finally they did. infact they were no longer considering it since year 2013. How do I judge a site now? Google PR was one of the major parameters when rating a site. In fact when Google recommenced to switch to SSL last year, many users were reluctant as they would loose their page rank. Now that PR is no more, how do we judge a site in terms of it;s quality and traffic?